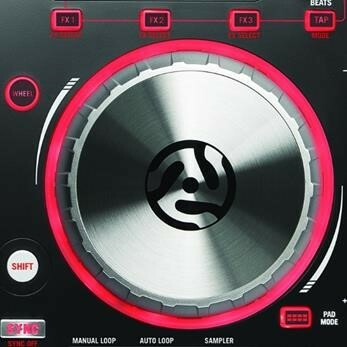 From Numark the world’s leading innovator of DJ equipment and technologies, comes the incredible MIXTRACK PRO 3 DJ controller, designed with the skilled, professionally-aspiring DJ in mind. Paired with the exceptional self-powered 2-way monitor speaker system this bundle is ideal for beginners to professionals alike! And just to make life that easier we've thrown in a FREE pair of Numark HF125 Headphones. This bundle also inlcudes all the necessary cables to get you up and running.